Beware of dogs. 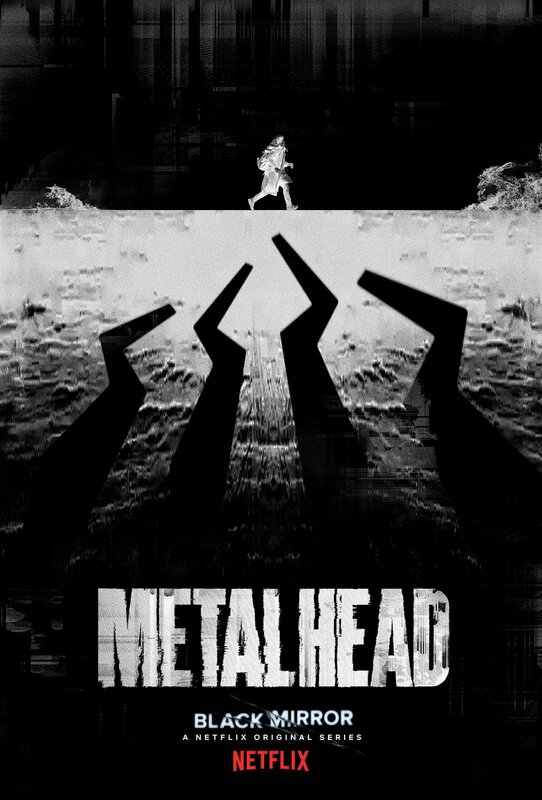 That’s the sinister warning that accompanies the new poster for Black Mirror’s Metalhead. Black Mirror is getting into bed with the world of dating, judging by its latest poster for Season 4. 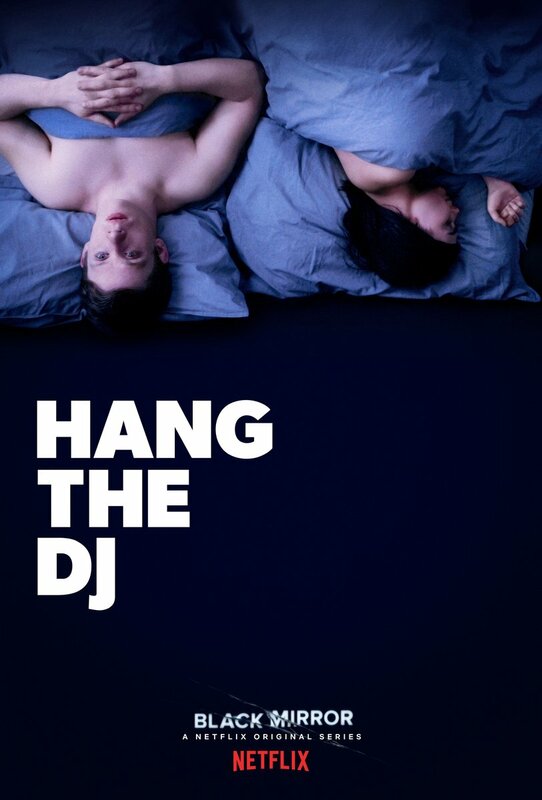 Teasing the episode Hang the DJ, the artwork follows on from Charlie Brooker’s preview comments that Season 4 will take aim at modern dating and Tinder. It stars Georgina Campbell (Flowers, Broadchurch), Joe Cole (Peaky Blinders, Green Room) and George Blagden (Versailles, Vikings), with Tim Van Patten at the helm. We don’t know more than that, but with a trailer for the episode set to drop tomorrow, we won’t have to wait much longer to get a hint of what’s in store – the poster continues Netflix’s 13 Days of Black Mirror, counting down until the unknown release date of Season 4 later this year. Black Mirror has dropped its latest poster ahead of Season 4’s release. The artwork for the episode Black Museum is as bleak as the name suggests, full of more dark foreboding than the other two posters released in the last week. 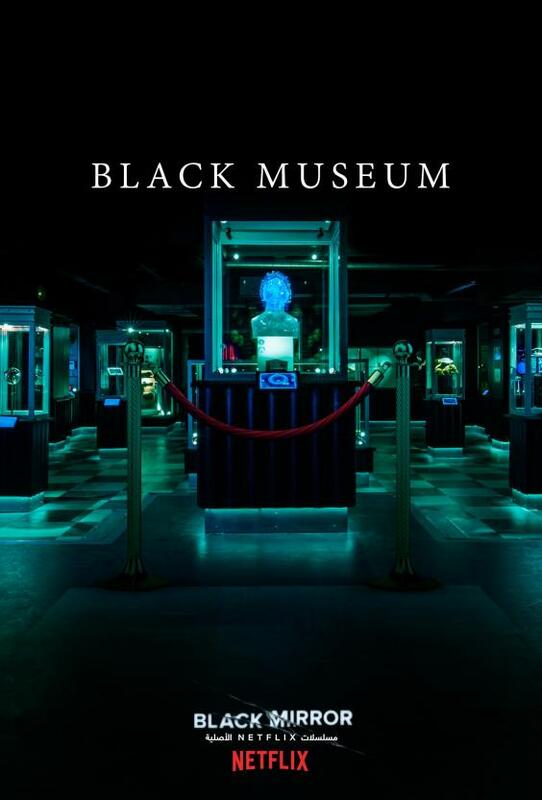 Black Museum tells the story a lone traveller who stumbles across a tourist-friendly crime museum with a shocking star attraction. 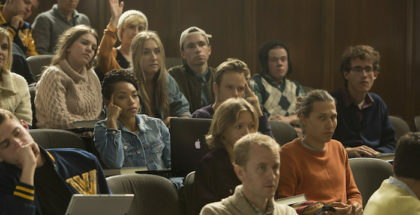 The episode, written by Charlie Brooker, stars Douglas Hodge, Letitia Wright and Babs Olusanmokun, and has been directed by Colm McCarthy. 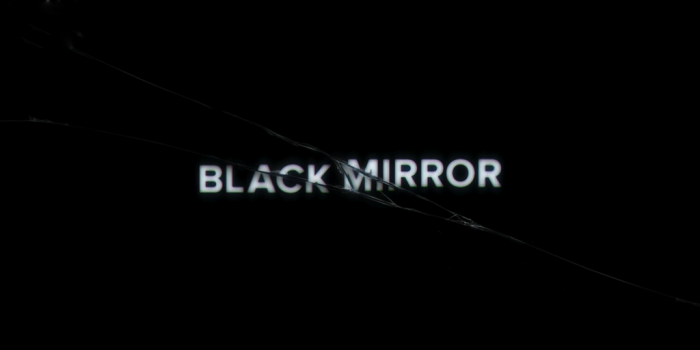 We don’t know more than that, but judging by Netflix’s daily stream of Black Mirror sneak peeks, it won’t be long until we find out – this is the third of six episodes to get a poster, interspersed with trailers for each episode, effectively creating a 13 Days of Black Mirror, counting down to… what? 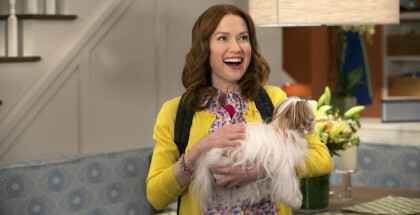 Netflix says it will be a “surprise”, which most likely means the unannounced release of the whole season, which we can confirm will be this year. Here’s the latest poster – read on below for the other, equally gorgeous pieces of artwork, or head this way to catch up with the trailers. Netflix has unveiled a new poster for Episode 2 of the new season of Black Mirror. 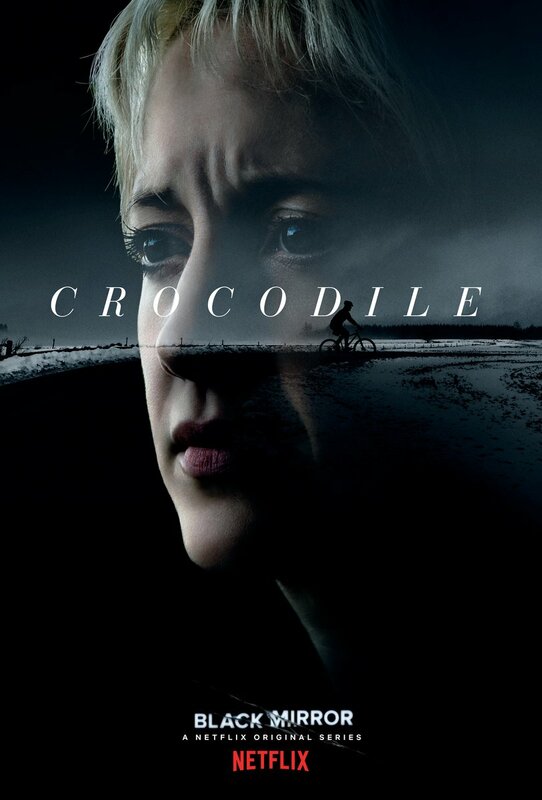 Titled Crocodile, the episode is directed by John Hillcoat, of The Road and Lawless – an appropriately gritty, downbeat and dystopian filmmaker to bring Charlie Brooker’s bleak vision of the world to our screens. 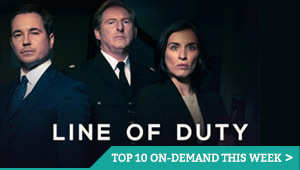 The episode stars Andrea Riseborough, whose face is front and centre in the poster, alongside Andrew Gower (Outlander) and Kiran Sonia Sawar (Murdered By My Father). 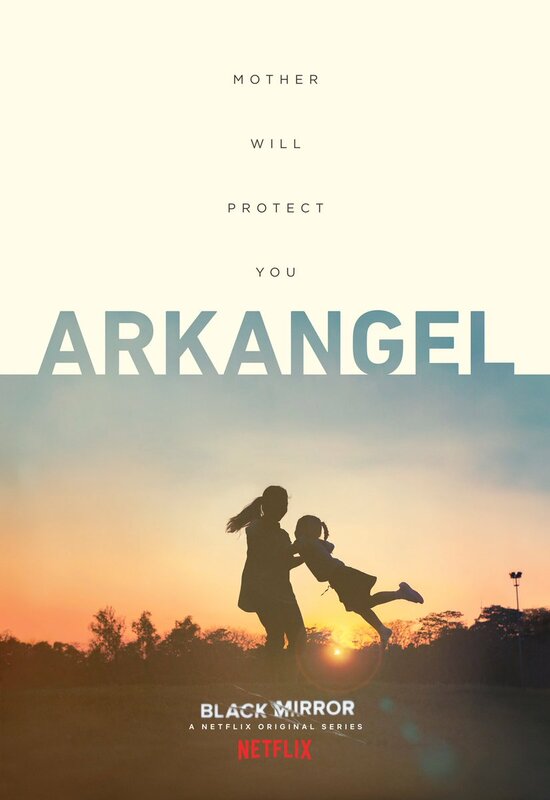 We don’t know anything about the plot, but we do know that it’s one of six – Crocodile, Arkangel, Hang the DJ, USS Callister, Metalhead and Black Museum – and that ArkAngel has also released its own poster. 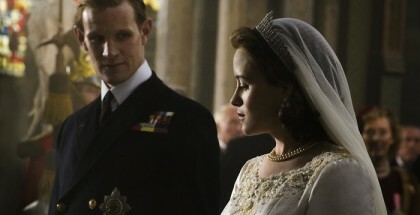 With that episode, directed by Jodie Foster, receiving a trailer a day after its poster was released, you can expect Crocodile to get the trailer treatment tomorrow. Which begs the question, of course, whether Black Mirror Season 4 is on course for a surprise release in the coming weeks, after Netflix attempted a similar strategy with The Punisher but had to push the show back due to the tragic shooting Las Vegas at the time. Stay tuned for more – or head this way for a full rundown of Black Mirror Season 4’s episode titles and other details. Catch up with our look back at the lessons Black Mirror has taught us and our spoiler-filled reviews of each episode of Season 3.